After several weeks of surveys and data analysis, we have released the Quarter 2, Prosperity Pulse findings. 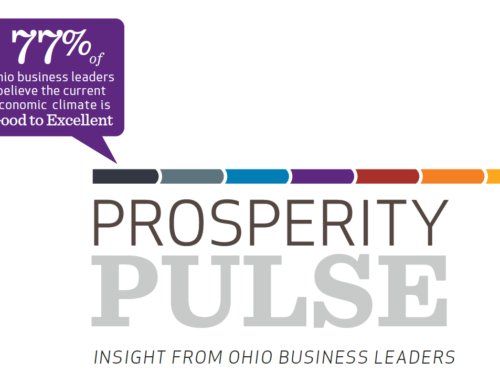 Ohio business leaders are optimistic about the economy, but worry about their workforce. 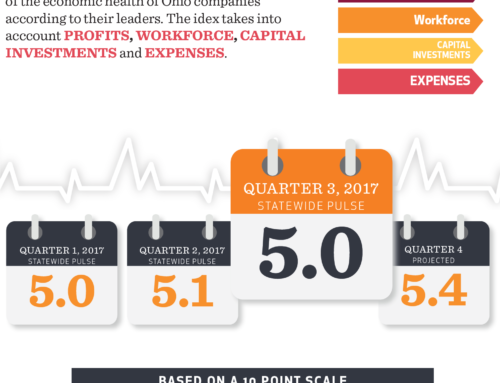 The statewide Prosperity Pulse moved up slightly from a 5.0 to 5.1 in Q2, with an anticipated uptick for Q3 at 5.4. Although anticipated profit growth in Q2 was not realized, expenses were kept significantly lower, allowing profits to continue to outpace expenses. 74% of business leaders are optimistic about the economic climate. Workforce worries increased as employee numbers slightly decreased or didn’t increase as anticipated. Workforce worries also weigh heavy on the minds of many of the state’s top business sectors: Finance/Insurance, Manufacturing, Transportation/Logistics, Construction and Healthcare. Overall, the opinion about the economic climate has been consistently steady. Data demonstrates that patience among business leaders is strong. 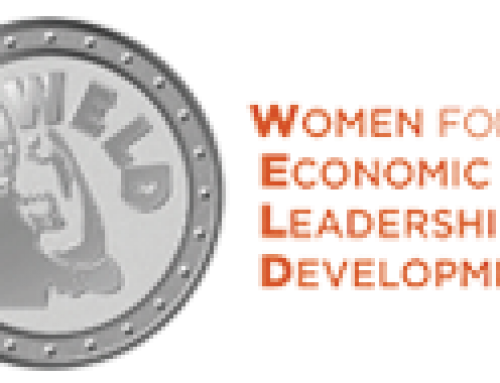 The survey bias appears to be positive, as leaders anticipate a net beneficial effect on Ohio if the Federal Government begins to produce results. The Prosperity Pulse slightly moved this quarter from 5.0 to 5.1. By looking at projected and actual numbers, we can see that business leaders were able to make adjustments in their expenses. By controlling employment costs, the ensured profits outpaced expenses. To read our full summary report click here. 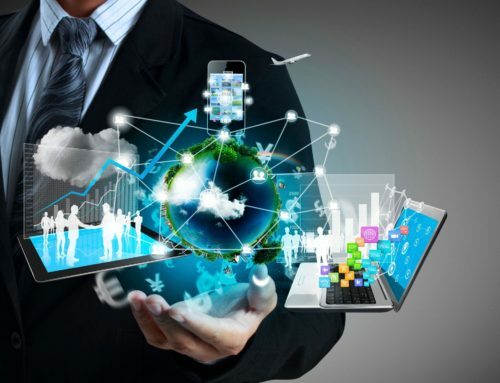 To participate in future surveys please submit email address here.